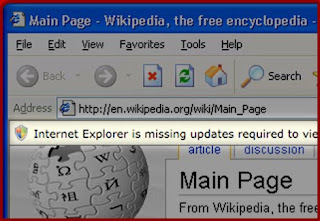 IE6 Update provides any IE6 visitors to your site with an information bar, similar to that which they're used to seeing for sites with ActiveX controls. 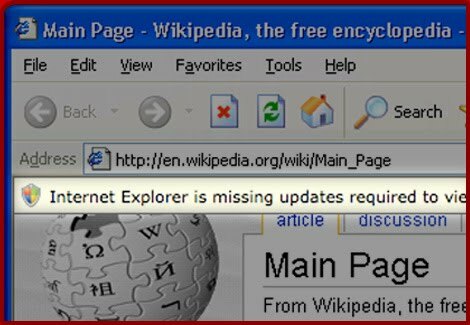 Instead of downloading an ActiveX plugin it sends the user to a website where they can download the latest version of IE. Simply follow this link, copy and paste the code into your website and away you go. So simple, yet ingenious.